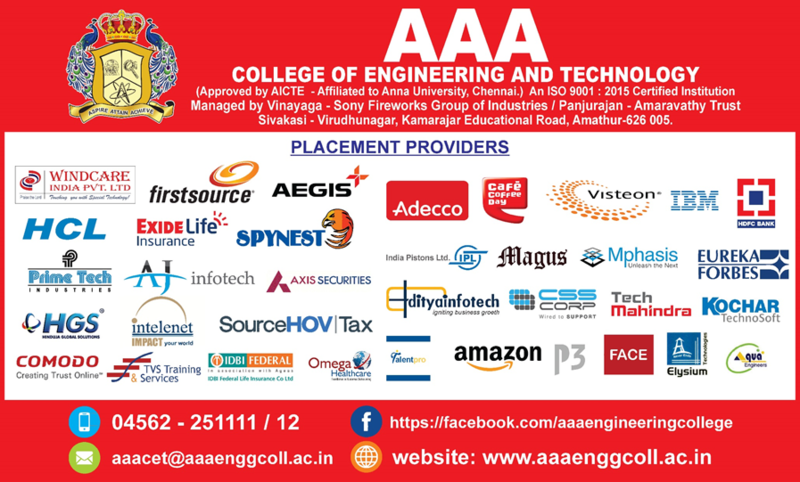 Our privileged recruiters are Amazon, Tech Mahindra, Comodo, Hexaware, HGS, Vertex, Primetec Industries, Zealous, A.J. Infotech, Windcare India Pvt Ltd, ACT Plast Paints, Spynest Solutions, Aegis, ChainSys India Pvt Ltd, P3 Groups, Vee Technologies, Arun Monu Constructions. Elysium Technologies.